Bloom baby, bloom! 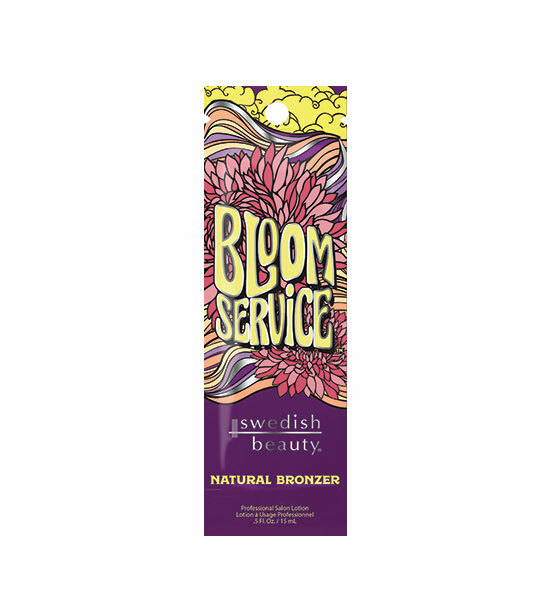 Grow a happy life and a happy tan with the In Full Bloom collection from Swedish Beauty®. Let nature nurture your skin with a bouquet of fresh picked ingredients that hydrate and brighten, while a natural bronzing blend allows your color to blossom into magnificence. With love in your heart and flowers in your hair, everything with be coming up roses… so live life In Full Bloom!